Why people focus only on the negative aspects of life and how to break the cycle. How to uncover the hidden trasure in even the most challenging situations. Why challenges in our life are the ultimate blessing. How to use language, focus and physiology to uncover the hidden gifts all around you. How to instill an attitude of gratitude, that positively serves you every day for the rest of your life. In the end, the Gifts that we discover, uncover and open throughout our lifetimes are what truly fulfill us and fuel our souls. If you’re ready for to discover a deeper level of joy and happiness, then this is the program for you. 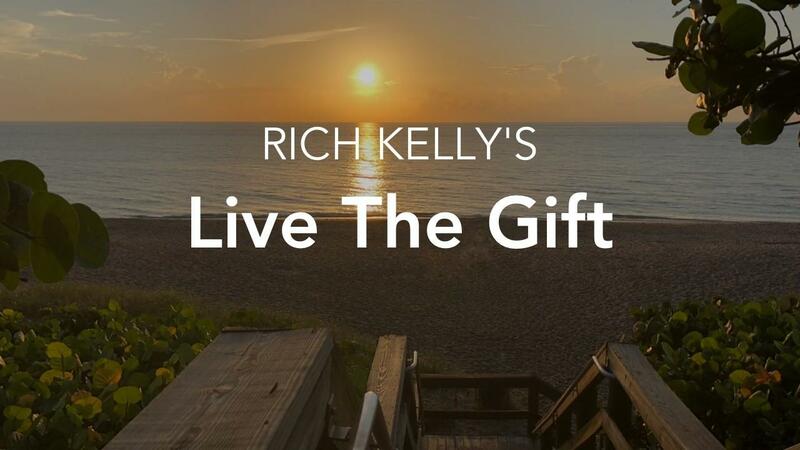 Live the Gift is an exploration into all the wonderful gifts that life presents to us. It shows us how to uncover the hidden gifts in even the greatest of tragedies. © 1996-2018 Strategic Results Group, Inc.